Here we are now. Now at last you see Before you Bluebeard's castle. 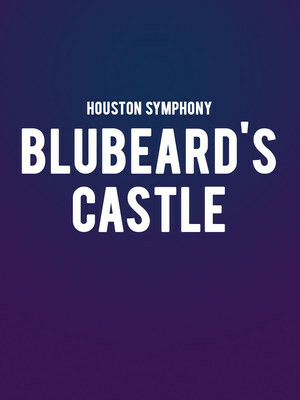 Why See Houston Symphony - Bluebeard's Castle? The doors of Bluebeard's forbidding castle swing open for this semi-staged concert of Bartok's chilling fairytale opera, closing Houston Symphony's 2018/19 season. Following newlywed bride Judith as she enters her husband's home for the first time and discovers his darkest secrets, Bluebeard's Castle is a pulse-racing thriller, and this spectacular recital is guaranteed to have you on the very edge of your seat! This live rendition of Bartok's gothic masterpiece is a truly unmissable event, especially with opera's brightest stars Michelle DeYoung and Matthias Goerne leading the Symphony as conducted by Andreas Orozco-Estrada. 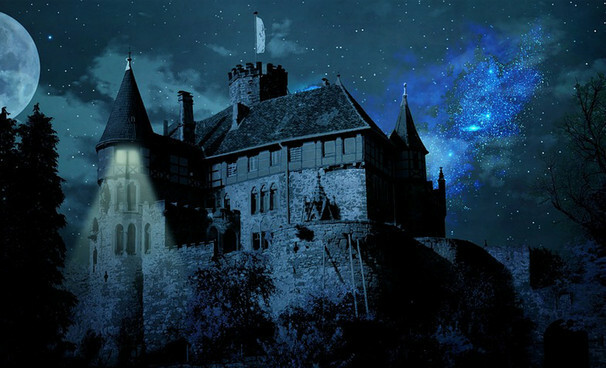 What is the story of Bluebeard's Castle? Sound good to you? Share this page on social media and let your friends know about Houston Symphony - Bluebeard's Castle at Jones Hall for the Performing Arts. Please note: The term Jones Hall for the Performing Arts and/or Houston Symphony - Bluebeard's Castle as well as all associated graphics, logos, and/or other trademarks, tradenames or copyrights are the property of the Jones Hall for the Performing Arts and/or Houston Symphony - Bluebeard's Castle and are used herein for factual descriptive purposes only. We are in no way associated with or authorized by the Jones Hall for the Performing Arts and/or Houston Symphony - Bluebeard's Castle and neither that entity nor any of its affiliates have licensed or endorsed us to sell tickets, goods and or services in conjunction with their events.